Just down the street from the new SOPHY Hyde Park is Valois Restaurant. A favorite of Barack and Michelle Obama, this legendary neighborhood on 53rd Street is where you can dine like a president. 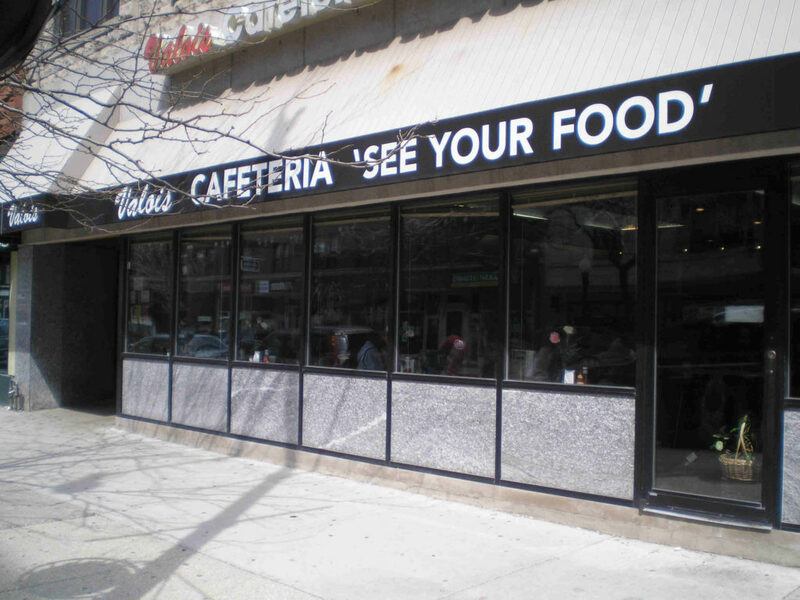 Valois Restaurant is a neighborhood landmark, an all day diner and counter-style cafeteria. Comfort food is what’s on the menu. From beef goulash with noodles to lamb shank, there’s something for everyone. 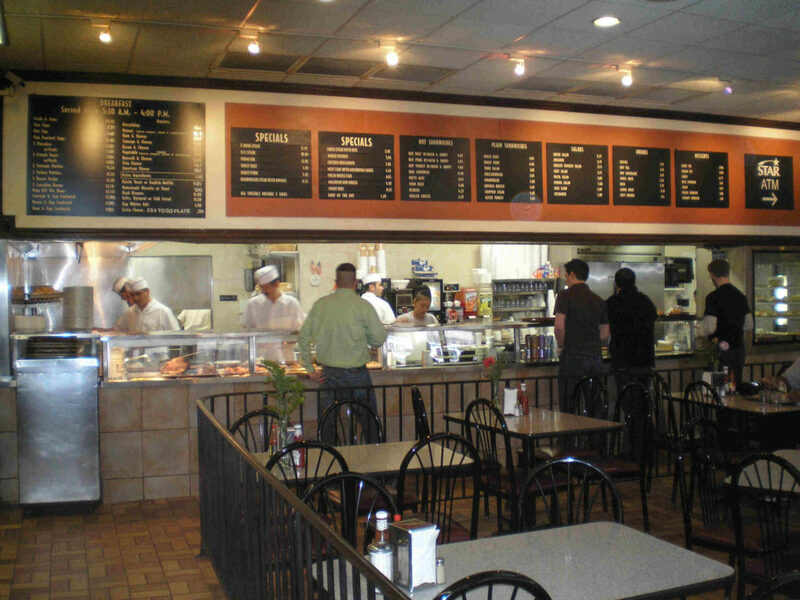 Chop suey, Florida grouper and BBQ ribs are a few of the other items on Valois’ very extensive menu. A meal here won’t break the bank. The most expensive entree on the menu is under $14. 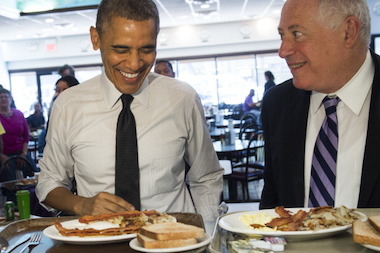 Barack Obama’s typical order: egg whites, turkey sausage, hash browns, wheat toast, and hot tea.